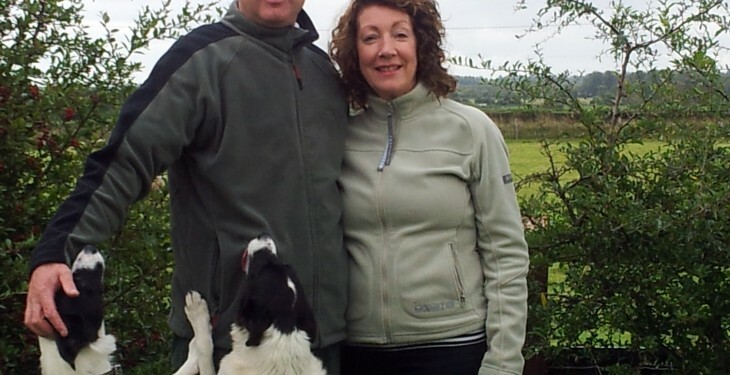 This week’s tweeting farmer is Padraic McMahon from Fieldstown Farm in Co Dublin. 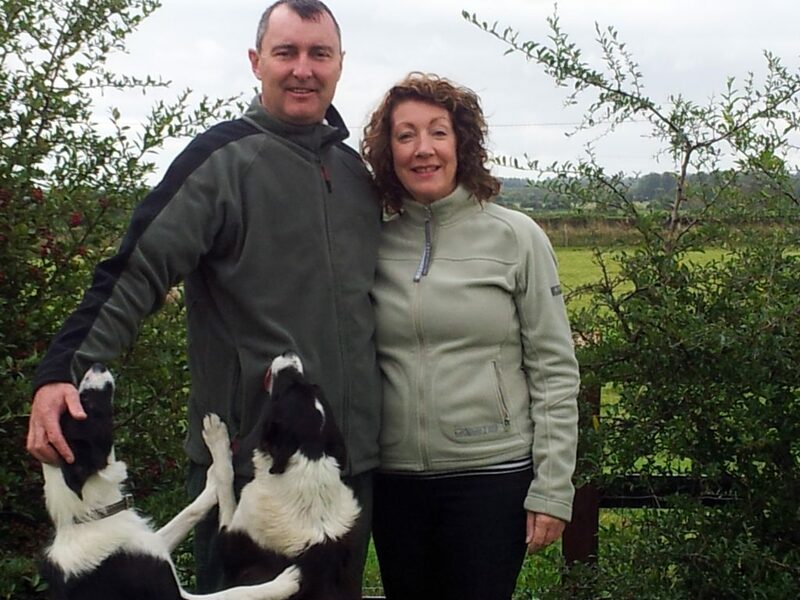 Padraic and his wife Bríd run a mixed farm of 400 sheep, 70 hectares of crops, angus calves and 200 turkeys. “My family have been farming here about 300 years and I’m farming here for the last 30 years. At the minute we farm sheep, cattle, tillage but there used to be horses here years ago. This year we have wheat, spring barley and potatoes. It’s a busy life. At this time of year we are picking out the raddle every week so we know which ewe will lamb on what week. We scan them at 70 days to tell us whether each ewe will have one, two or three lambs. A contractor does the scanning and he can scan over 100 ewes in an hour. Lambing starts in February and goes on for at least a full month. Sheep are intensive. We would spend at least three full days a week with them and that’s before doing other jobs like fencing and so on. Their feet have to be dosed every couple of weeks, lambs are dosed every four to five weeks. “We started selling online five or six years ago. We set up our website Irishfood.ie and through that we sell either half or whole lambs. Our lambs are sent first to an abattoir. We then collect it, bring it back here to the farm and cut it up in our meat unit. We decided to sell online because we wanted another avenue to get our product to consumers. “Our lamb is very high quality. It’s well hung for a week. We try not to stress our animals and keep everything calm and relaxed as we think that’s very important. Coming up to Christmas we begin to sell our turkeys. We contact previous customers to let them know what we have available so they can order in advance.